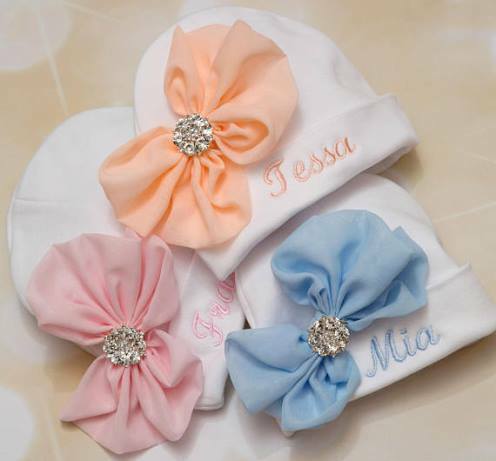 Baby girl hats with flowers & infant flower headbands. 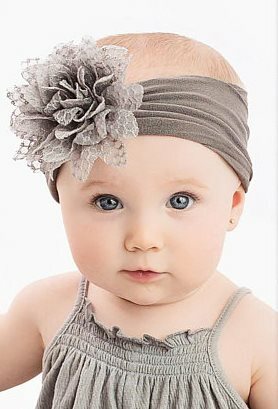 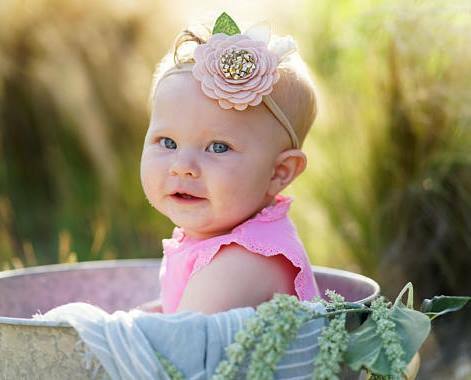 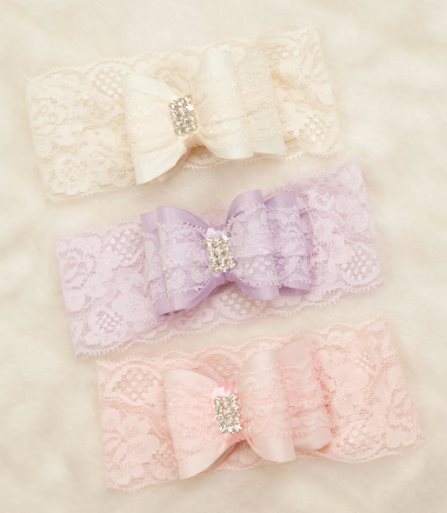 Our pretty flower baby headbands are simply luxurious! 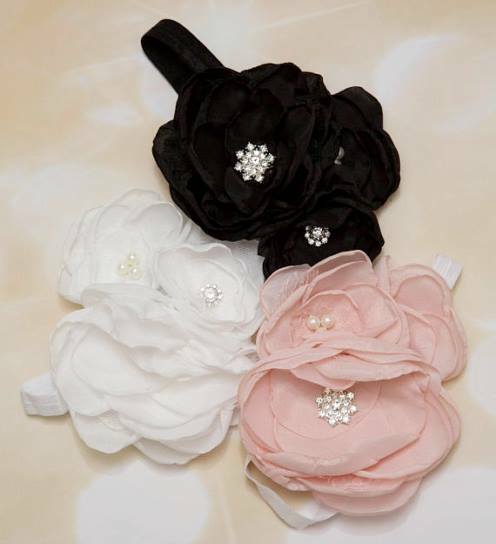 Made with the finest quality jewels, silk roses, silk flowers & rhinestones. 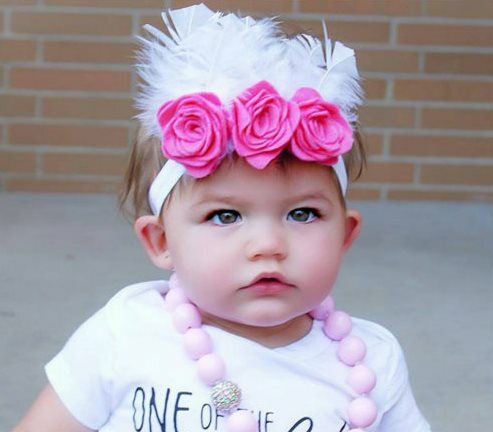 These trendy hair flower headbands & flower hats make a fashion statement! 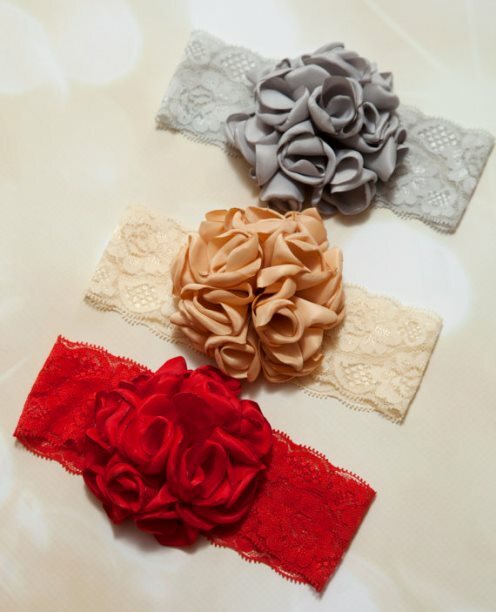 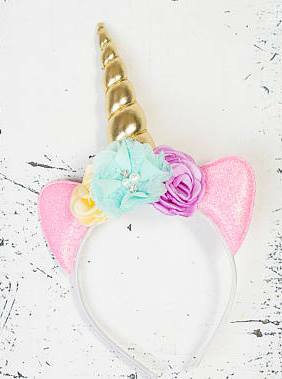 They look beautiful worn in the hair & are sure to dress up any outfit! 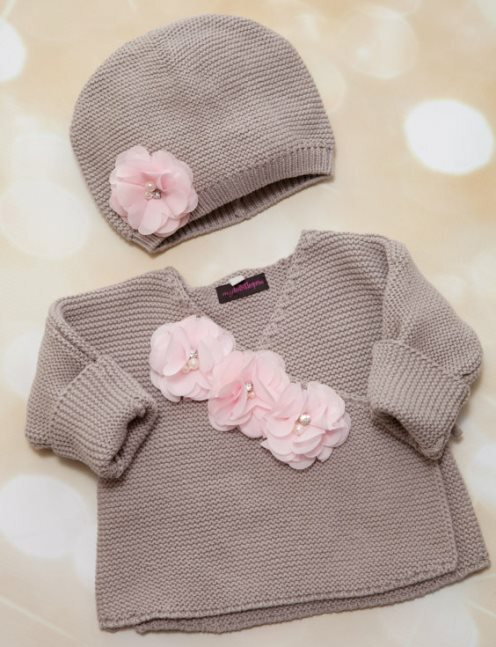 Quality Flower Blooms for your baby girl.